Andrzej J. Strojwas is the Joseph F. and Nancy Keithley Professor of Electrical and Computer Engineering at Carnegie Mellon University. Since 1997, he has served as Chief Technologist at PDF Solutions. He has held positions at Harris Semiconductor Co., AT&T Bell Laboratories, Texas Instruments, NEC, HITACHI, SEMATECH and KLA-Tencor. He received multiple awards for the best papers published in the IEEE Transactions on Computer-Aided Design of Integrated Circuits and Systems, IEEE Transactions on Semiconductor Manufacturing and IEEE-ACM Design Automation Conference. Dr. Strojwas is a recipient of the SRC Inventor Recognition Award. He was the Editor of the IEEE Transactions on CAD of ICAS from 1987 to 1989 and served as Technical Program Chairman of the 1988 ICCAD and Conference Chairman of the 1989 ICCAD. In 1990, he was elected IEEE Fellow. 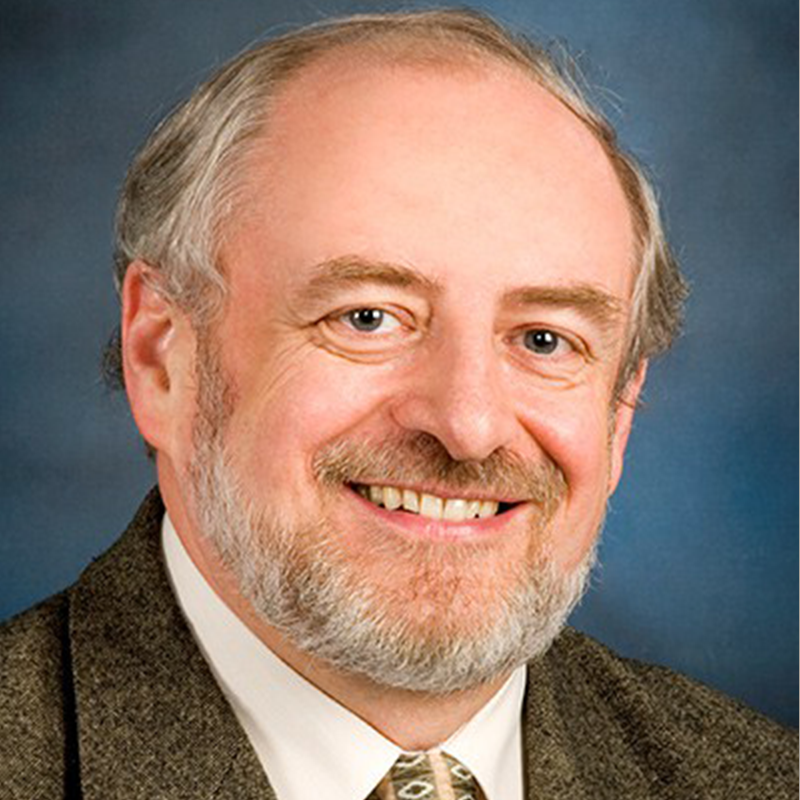 Dr. Strojwas received a Master of Science degree in Electrical Engineering from the Technical University of Warsaw, Poland, and his Ph.D. from Carnegie Mellon University in Pittsburgh. The design and manufacturing of the state-of-the-art integrated circuits (ICs) have become extremely challenging due to ever-increasing complexity and miniaturization. ICs must be designed to obtain best possible performance (e.g., speed) while minimizing power dissipation and must be manufactured at economically acceptable yield levels. Professor Strojwas research addresses both the design and manufacturing of ULSICs. Carnegie Mellon University Professor Andrzej J. Strojwas received the 2016 Phil Kaufman Award for Distinguished Contributions to Electronic System Design (EDA) on Jan. 26 from the Electronic System Design Alliance (ESD Alliance) and the IEEE Council on Electronic Design Automation (CEDA).